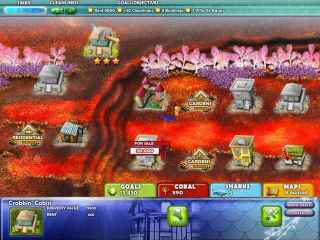 Free Download Aquapolis Game or Get Full Unlimited Game Version! 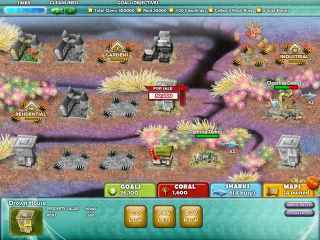 Develop real estate for underwater fish communities as you explore the ocean as never before! In order to get advantaged of playing Aquapolis full unlimiteg game version you must register the game. Build and improve underwater developments for eight unique fish communities! Unlock 19 buildings as you build your aquatic real estate empire, keeping your eye on the communities' level of cleanliness and ensuring that the inhabitants have clean water to breath by balancing industrial developments with beautiful gardens that filter dirty water. Explore the ocean as never before! Explore The Ocean As Never Before! Balance Industrial Might With Beautiful Gardens!